Drive-by tipi dealership. Mountains in the distance. 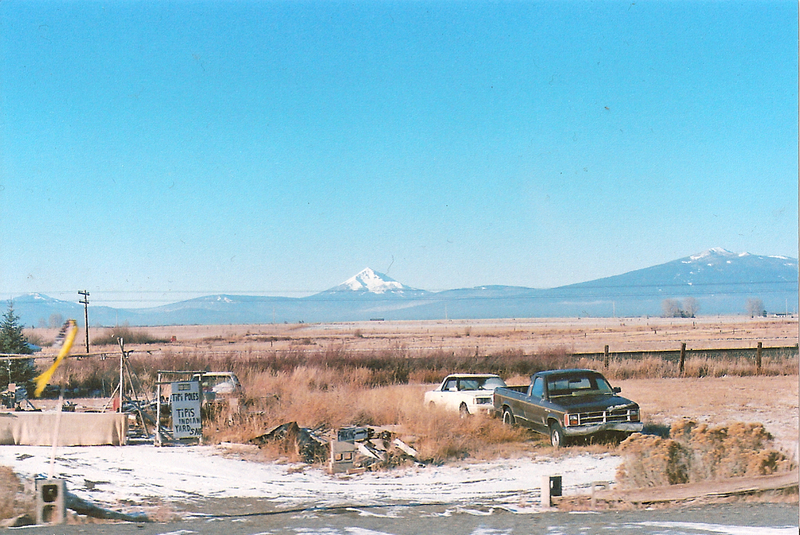 This entry was posted in Uncategorized and tagged california, film, minolta, Road trip, snow, tipi, X-700. Bookmark the permalink.